The University of Guelph has selected sixteen outstanding graduate students to receive exclusive Food from Thought Research Assistant awards for 2018-19. Beginning with the fall semester, the new cohort of research assistants will undertake research projects with sector partners that build on the core goal of the Food from Thought program: to increase the sustainability and productivity of global food systems using the power of big data, advancements in DNA sequencing, leading-edge agri-food research, and biodiversity science. The seven masters and nine PhD students, representing five of the University of Guelph’s seven colleges, have been selected based on their excellent academic performance, passion for solving global issues through innovative research methods, and entrepreneurial spirit. The cohort will receive practical training in skills related to communication, knowledge mobilization, personality dynamics and project management. Along with the new Arrell Food Scholars in the Arrell Food Institute, the research assistants will work in multi-disciplinary research teams with U of G experts, industry and community partners to tackle real challenges in sustainable agriculture and food production. The topics of focus for last year’s cohort were food waste, big data/technology in agriculture, food literacy, and climate change. “Working together with community groups and partners on real world projects helps prepare students to become leaders in the agri-food sector, and can also lead to increased sustainability and economic growth locally,” says Evan Fraser, Scientific Director of Food from Thought. 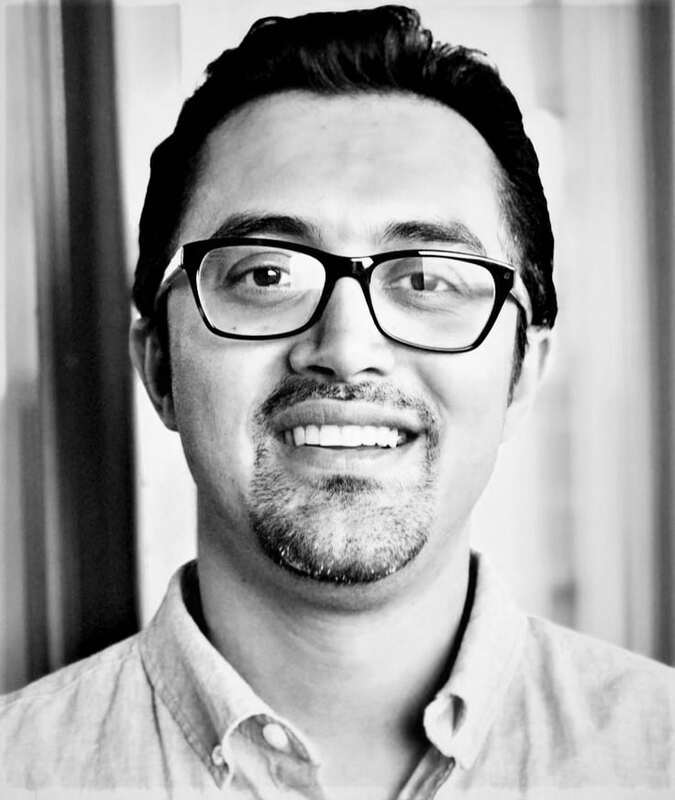 Seyed (Mehdi) Ahmadi is currently in a PhD student in the department of Family Relations and Applied Nutrition, supervised by Dr. Paula Brauer. Mehdi grew up in Iran, where he obtained his BSc and MSc degrees in Human Nutrition. After graduation, he was involved in numerous collaborations with different organizations, universities, and working with academia on various research projects. He then moved to Canada and joined Dr. Paula Brauer’s team at University of Guelph to pursue a PhD in the interdisciplinary field of nutritional sciences, focusing on promoting legume consumption among Canadians, which arose from an ongoing research to reverse and prevent metabolic syndrome. His doctoral research will provide a different approach to identify associated factors in increasing pulses consumption and a more complete picture of dietary patterns that complements other research. Mohammad Amiri-Zarandi is a PhD Candidate in the field of Computational Science at the School of Computer Science, University of Guelph, supervised by Dr. Rozita Dara and Dr. Evan Fraser. 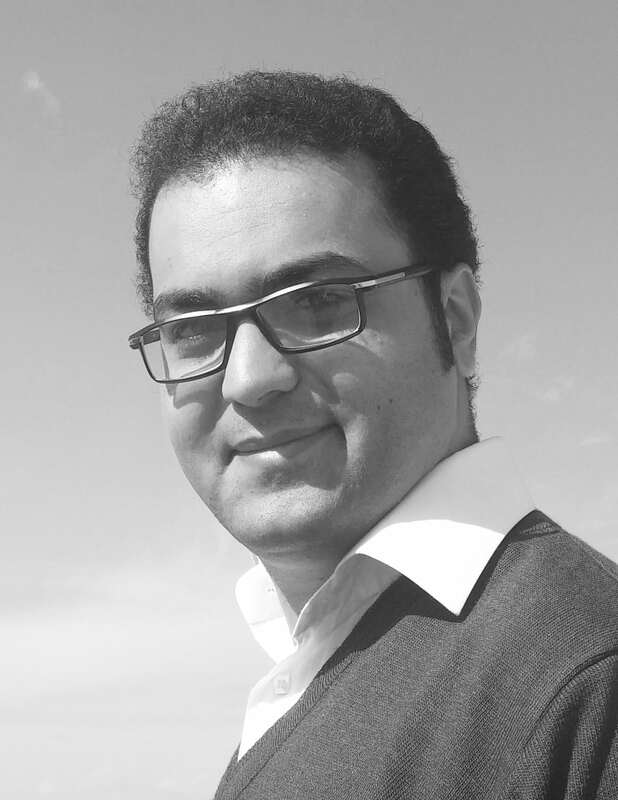 He holds a BSc degree in computer science from Amirkabir University of Technology (AUT), a higher education centre in Iran. Graduating as an “Exceptional Talented Student,” he was awarded a reserved position for graduate studies at AUT. Right after, he joined “Networks Group” in Computer Science Department of AUT as a research assistant, meanwhile; he became an adjacent researcher at the Institute for Research in Fundamental Sciences (IPM). After his M.Sc. program, for a period of 5 years, he was a Lecturer in Computer Science Department of Shahid Bahonar University of Kerman, Iran. His research interests include, but are not limited to, Big Data, IoT, and Machine Learning. Carling Bieg is a PhD student in the department of Integrative Biology, supervised by Dr. Kevin McCann. She specializes in theoretical ecology, and her research takes an interdisciplinary approach to investigate the interactions between humans and ecosystems for preserving both biodiversity and human food security. 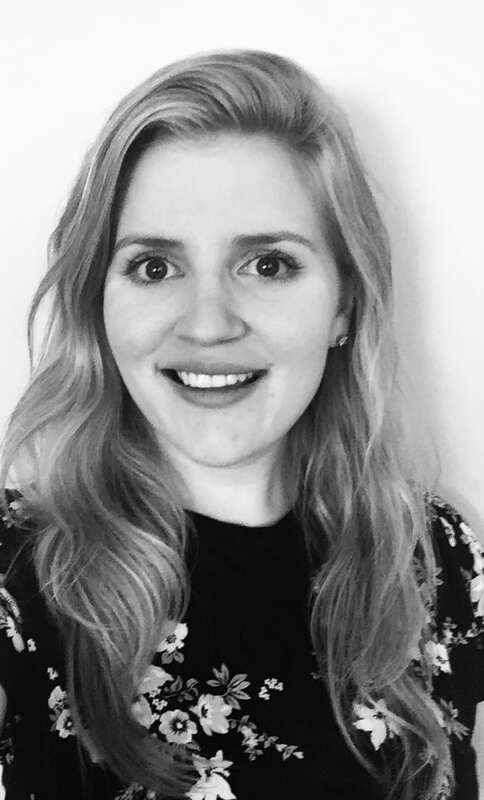 Carling completed a MSc in 2016 at the University of Guelph, during which she investigated how fishing behaviour relates to socio-economics and the implications of different behaviours on fish production and sustainability. She also has experience working with Fisheries and Oceans Canada to determine the effects of climate change on fish and fisheries in the Great Lakes. For her PhD, she is now expanding these research interests to address food security issues from an ecological perspective, in systems that are influenced by various human activities like harvesting, land use and modification, and climate change. Specifically, she is interested in how these human stressors interact and affect food web functioning and sustainability. 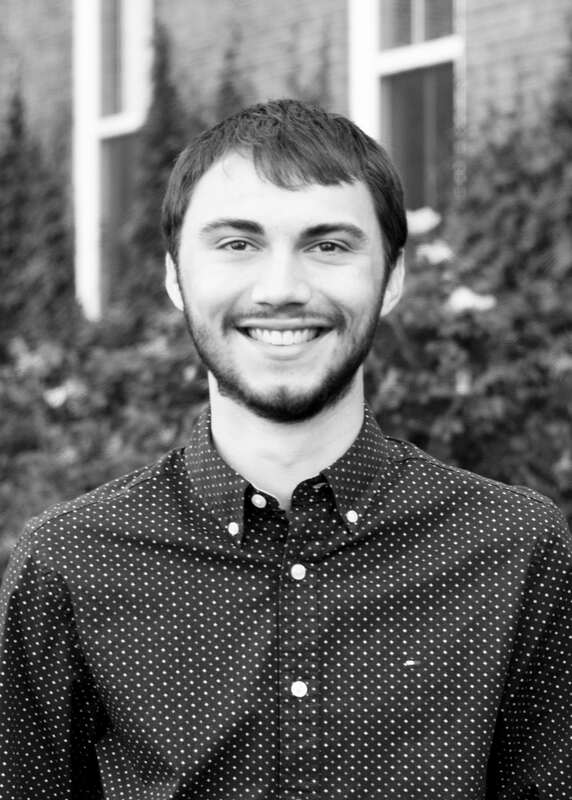 Kamil Chatila-Amos is a master’s student within the Department of Integrative Biology at the University of Guelph, supervised by Dr. Sarah Adamowicz. Kamil’s master’s research at Guelph gives him the opportunity to work in Churchill, Manitoba, where he tests new genetic tools to non-invasively detect aquatic species using environmental DNA. Using custom genetic protocols, we can search for a target species and deduce whether it is present or absent in the system without actually catching it. Kamil hopes the techniques he is developing will be useful for biomonitoring, a practice that currently relies on identifying insects, often making northern stakeholders reliant on southern taxonomists. 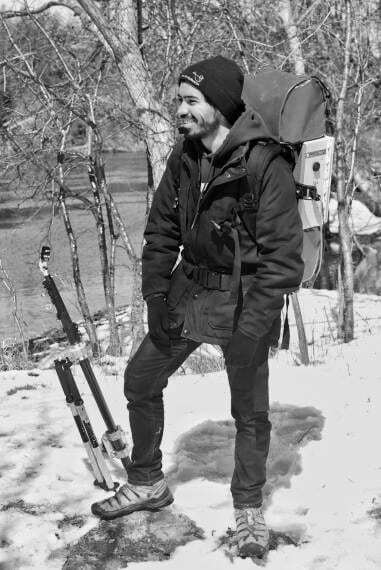 With this work, Kamil aims to modernize biomonitoring and by doing analyses in the field, Kamil wants to ensure his techniques are accessible to northern communities, thus ensuring the democratization of environmental monitoring. Kamil has been working in northern systems for the past four years and has a strong passion for Arctic science, culture and providing his skills to rural communities so they can better address their concerns with economic development, wildlife and food security. Back in the South, Kamil is very interested in research surrounding sustainable food alternatives and is currently working alongside a food scientist on developing a soy-based vegan cheese. Kamil is also a keen forager with a particular interest in mycology and botany. Chantel Kozachenko is passionate about food security and agriculture in Northern Canada. She is a master’s candidate in the Geography Department, supervised by Dr. Evan Fraser, studying Indigenous perceptions on the expansion of agriculture due to climate change in Northern Canada. Chantel grew up on a certified organic farm that fueled her passion for local, organic produce. On leaving the farm to pursue post-secondary education, Chantel first followed her culinary interests and became a Red Seal Chef. Upon working in a local restaurant, she noticed the large amount of food wasted and the lack of local food available for consumption in her Northern community. Chantel was inspired to return to a post-secondary institution and complete a degree in Environmental Studies at the University of Northern British Columbia. During this time, she completed her undergraduate thesis on the Real Food Challenge, hosted by Meal Exchange Canada. Her undergraduate research shaped her decision to pursue a master’s, where she hopes that her current research will add to the agriculture, food security and Indigenous research in Northern Canada. Upon graduating, Chantel currently plans to pursue a career focused on educating people in how to grow and cook healthy food, specifically in Northern communities. Kyra Lightburn is a PhD student researching the effects of grassland management practices as well as grazing disturbance on wild bee abundance, diversity and community structure in pasturelands in North America. Supervised by Dr. Ralph Martin, Department of Plant Agriculture and Dr. Nigel Raine, School of Environmental Sciences, her work includes data collection and analysis spanning genetic to landscape-scale sources allowing her to explore a variety of research questions, such as how grassland management practices influence nest densities and genetic lineage survival amongst bumble bee species. 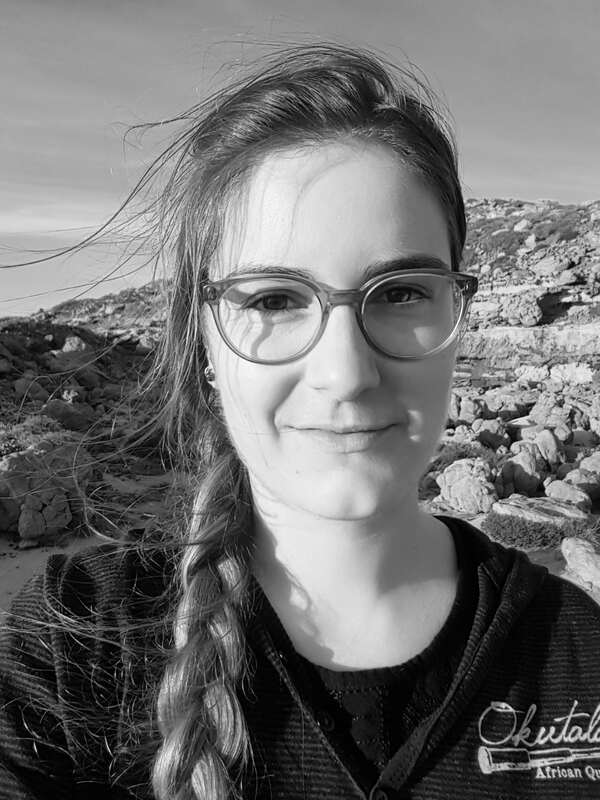 Kyra is passionate about biodiversity conservation in agro-ecosystems as well as enthusiastic about knowledge creation, dissemination, exchange and science outreach. She is a dedicated volunteer at the University’s experiential learning farm, the Guelph Centre for Urban Organic Farming, and a director of the Guelph Agri-Food Network. 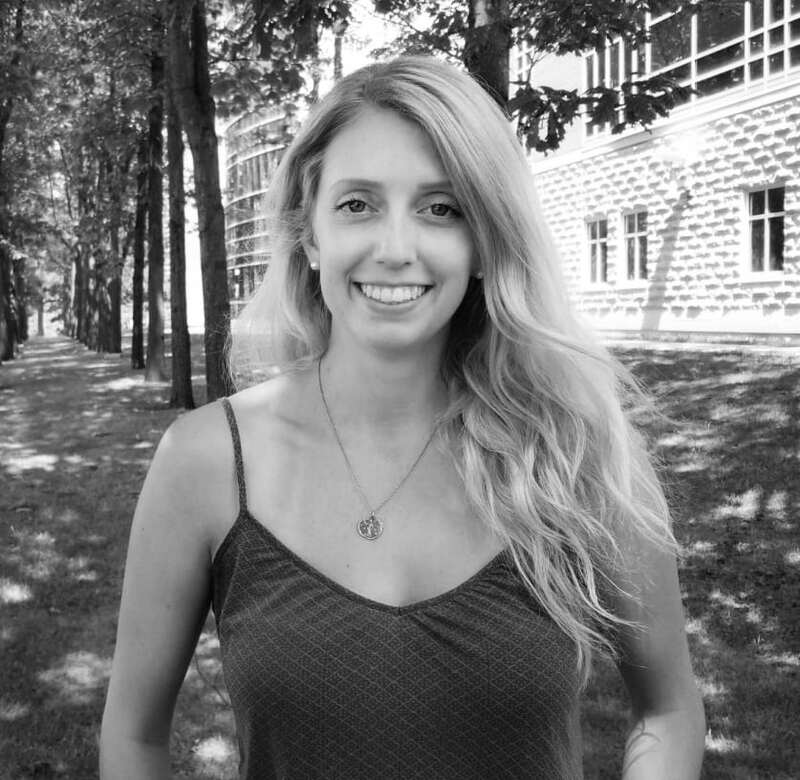 Prior to embarking on her graduate work, Kyra worked as an agricultural research communicator for the Students’ Promoting Awareness of Research Knowledge (SPARK) Program in the University of Guelph’s Office of Research. Originally from Vancouver Island, British Columbia, Kyra has completed a BSc in Agriculture from the University of Guelph, a BA from McGill University as well as seasonally planted trees across Northwestern Canada for over a decade. Jordan MacDonald will begin a Master of Science in Capacity Development and Extension at the University of Guelph in September 2018, supervised by Dr. Al Lauzon. He completed a Bachelor of Business Administration at St. Francis Xavier University completing an honours thesis in Entrepreneurship with a minor in Sociology. Jordan’s undergraduate research explored small-scale agri-food producer’s mismatch and conformity with institutional forces in Prince Edward Island. 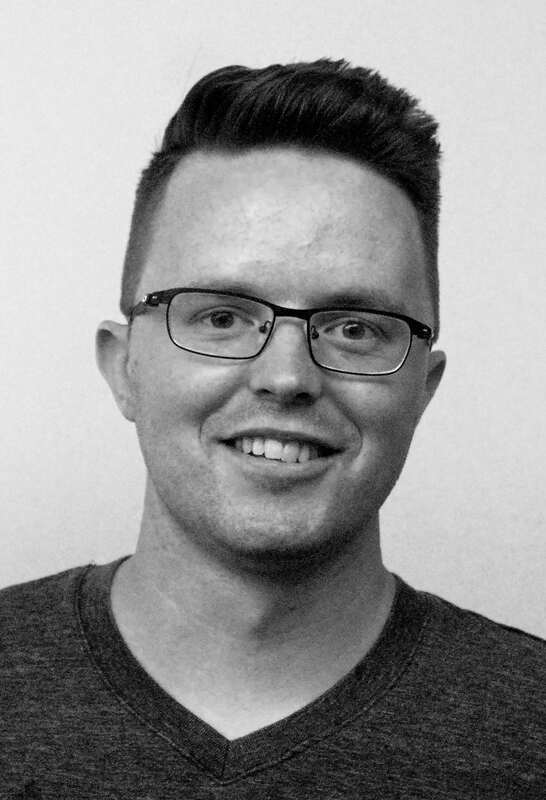 While at StFX, Jordan held coordinator and research positions with the StFX Extension Department’s Innovation and Enterprise Centre and Centre for Employment Innovation. There his work focused on entrepreneurial and leadership development in youth and the return on investment of mentorship in Nova Scotian workplace environments. Chelsea Moore is from the reserve community of La Ronge in northern Saskatchewan. She is currently completing a MSc in the School of Environmental Sciences, supervised by Dr. Neil Rooney. Her specialization is in the field of assessing the ecological impacts of aquaculture operations on local structure and function through the use of bio-tracers. This is an alternative approach to current environmental assessments methods as it uses a more holistic food-web approach to understanding overall ecosystem impacts which resonates with indigenous culture and provides a much deeper understanding of anthropogenic inputs. Chelsea currently holds a BA in International Community Development from the University of Saskatchewan and MSc Certificate in Emergency Intervention and Crisis Management form the University of Cape Town. 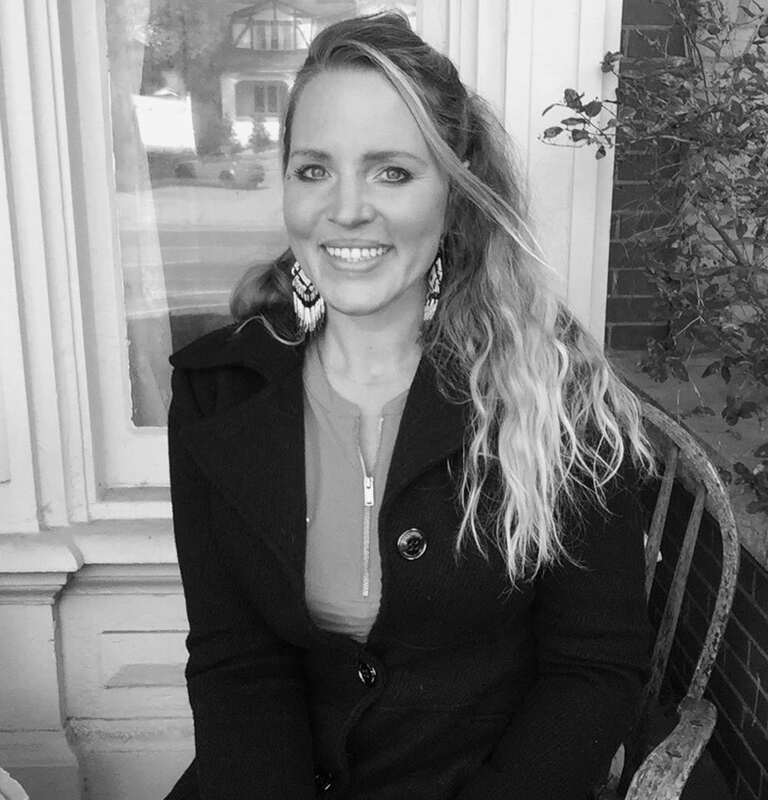 Chelsea began her professional career in the field of community development in North-Western Canada, where she has worked with First Nations communities developing various engagement strategies surrounding youth and employment programs in remote regions. Her career led her into the field of humanitarian aid and for over eight years she has worked in a variety of emergency intervention roles delivering relief in conflict/crisis zones such as the DRC, South Sudan, Libya, Angola, Mozambique, Somalia, Iraq, Jordan and Syria. She now, runs her own consulting business, where she provides services in the area of risk assessment and integrated safety management. In pursuing graduate studies at the University of Guelph, Chelsea seeks to develop a bridge between traditional indigenous knowledge and western science in the field of aquaculture, which she believes, is the future of sustainable high-quality proteins and omegas which have been proven to bring many health benefits. If produced and monitored properly, Chelsea believes aquaculture is an economically feasible solution with minimal environmental impact comparative to other meat sources. Her goal is to bring her experience and skills back to First Nations communities in Canada to improve employment and economic opportunities through consultative and sustainable expansion of the aquaculture industry and ensure its overall impact on the environment, communities and it role in the future of food security and sustainability. Makinde Ayoola Okikiola is a master’s candidate under the supervision of Dr. Stacey Scott in the School of Computer Science at the University of Guelph. His first degree is from Babcock University, Nigeria, where he studied Computer Science (Information System) and graduated as the best student in his class with several awards. Makinde has worked professionally in the software industry since he completed his first degree. 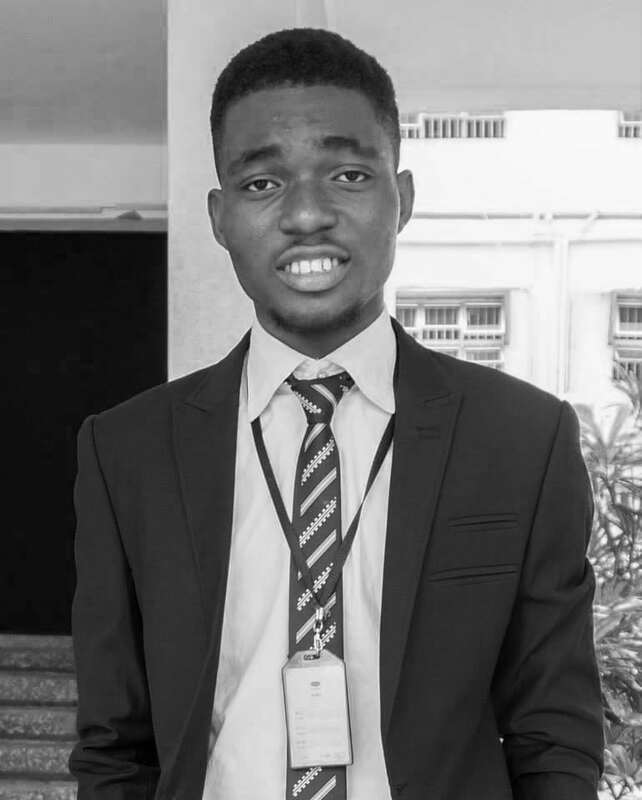 His undergraduate final year project was aimed at developing a user-friendly web-based medical billing application for hospitals in rural Nigeria. This project led to the successful development of a working system. He is a member of an exciting new research program on “Animal-Computer Interaction in Animal Farming Contexts” led by Dr Stacey Scott. Makinde’s research combines his strong interests in the technical areas of Internet of Things (IoT), Machine Vision and Animal-Computer Interaction to develop improved systems that would address the health and welfare concerns of farm livestocks such as pigs and cattle. His research will be done in collaboration with animal behaviour and welfare researchers on campus to understand animals health and welfare concerns and create new IoT and Machine Vision technologies to address them. Matthew Orton is currently a master’s candidate in Bioinformatics at the University of Guelph under the supervision of Dr. Sally Adamowicz. He completed a bachelor’s degree in biopharmaceutical science at the University of Ottawa where he specialized in genomics. He then went on to complete a graduate certificate in bioinformatics at Seneca College. 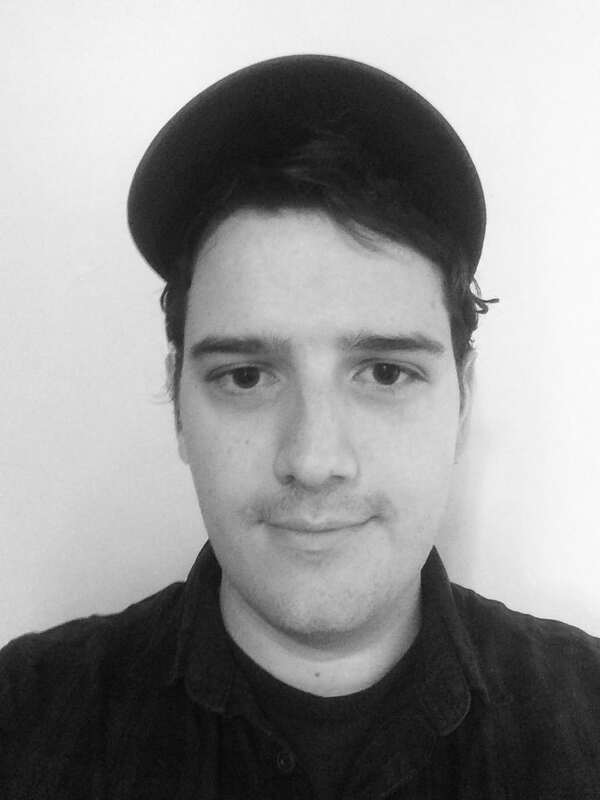 Currently, he does research at the Biodiversity Institute in Guelph where he is working on developing novel software tools relating to biogeography, phylogenetics and environmental DNA (eDNA) analysis. He is always looking for new ways to apply his computational skills, mainly in the fields of biodiversity and agri-food research. Ana Katinka Rentsch is a PhD candidate in the Department of Animal Bioscience at the University of Guelph, supervised by Dr. Tina Widowski. Ana grew up in Switzerland where she obtained her bachelor’s and master’s degrees in biology with special qualifications in animal behaviour. Her interests revolve around social behaviour and animal personality and how these traits relate to animal welfare. She completed her Master thesis at the Center for Proper Housing: Poultry and Rabbits (ZTHZ) at the University of Bern, Switzerland, on the influence of keel bone fractures on laying hen behaviour in a non-cage housing system. Experiencing some of the consequences of performance-oriented food production has motivated her to continue her career in applied ethology. Guelph’s animal welfare group, being one of the largest and well-known, has been the ideal choice for her to start her PhD studies. The objective of her study is to determine the effects of different commercial rearing aviary designs on activity patterns, locomotory abilities, behavioural characteristics and musculoskeletal development of different strains of pullets. 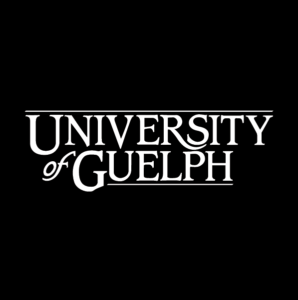 University of Guelph’s Food from Thought Graduate Research Assistantship offers her the opportunity to get in contact with like-minded scientists from complimentary fields and tackle vital questions regarding sustainable food production. Jared is a PhD student in the Department of Environmental Science working with Dr. Mike Dixon. His research will utilize a suite of highly advanced plant analysis chambers at the Controlled Environment Systems Research Facility (CESRF) to determine the optimal growth conditions and horticultural management practices for controlled environment production of fresh bush (snap) beans. Environment condition recipes designed to optimize plant production and fruit quality (nutritional content, taste, etc.) will ultimately be replicated in a high density vertical farming system in Toronto. In the future, vertical farming systems equipped with the environment condition recipes determined at the CESRF/University of Guelph could be deployed in urban centers and remote communities across Canada as a new high-quality food source for the millions of Canadians that suffer from food insecurity. Jared received his BSc in plant physiology/biochemistry from the University of Victoria and has an MSc in Environmental Science from the University of Guelph. Sara Stricker is currently a PhD student in the Plant Agriculture Department at the University of Guelph, specializing in plant pathology. She has completed her Bachelor of Science and Master of Science at the University of Guelph, in addition to a Bachelor of Education from the University of Western Ontario. As a plant pathologist and educator, Sara is very involved in several professional organizations. She is a member of the Canadian Phytopathological Society Education Committee, the Ontario Student Representative for the Canadian Society for Horticultural Science, a member of the Plant Agriculture Graduate Student Liaison Committee, and the Social Media Coordinator for the 2018 Guelph DuPont Plant Science Symposium. 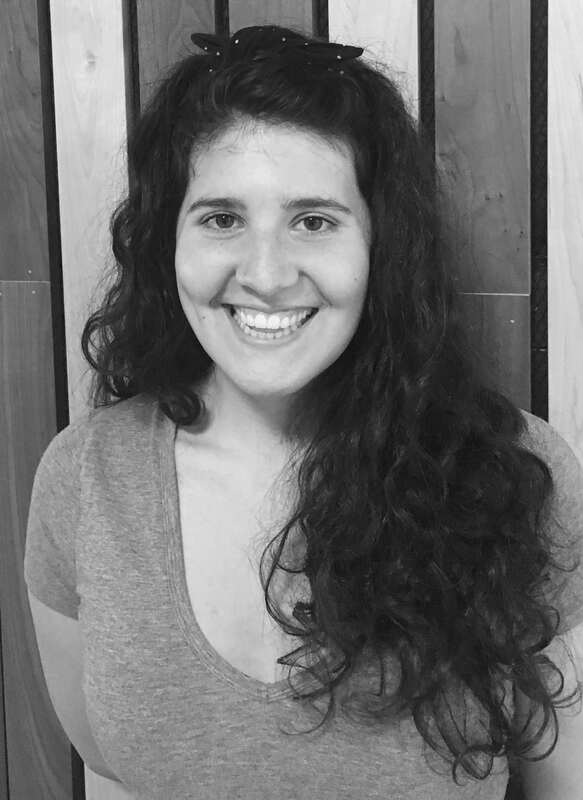 Sara has a passion for science education and has taught high school in the UK, and has volunteered extensively with Let’s Talk Science Guelph, a branch of the national charitable organization that brings hands-on science activities to youth in Canada. Her current research, with Dr. Mary Ruth McDonald, focuses on disease management in an integrated pest management system to predict and control Stemphylium leaf blight of onion. Her objective is to optimize management practices to sustainability maintain the production of marketable onions in southern Ontario. 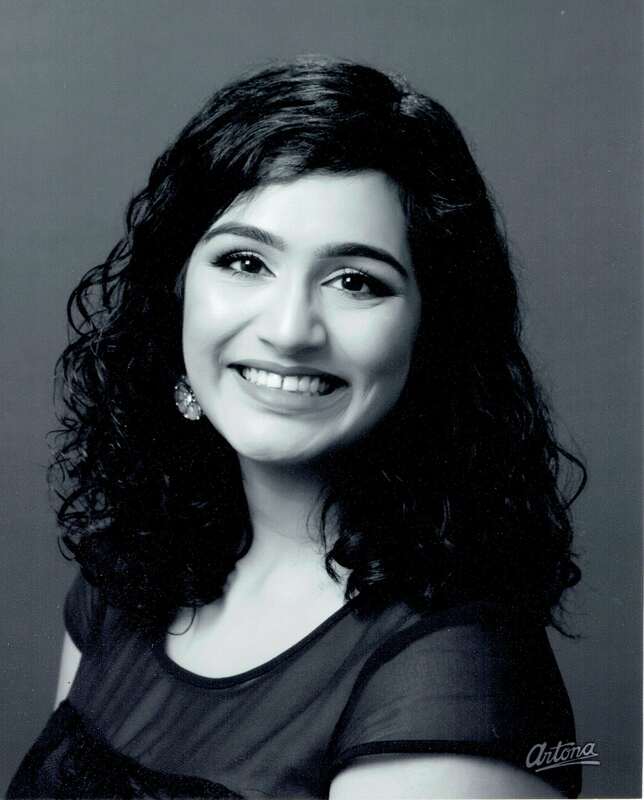 Praveena Thirunathan is an MASc candidate in biological engineering under Dr. Manickavasagan Annamalai, at the University of Guelph. She completed her BSc in food science at the University of British Columbia in 2017. Her experience includes conducting research into the physical properties of bouillon cubes at Nestlé, assessing the quality of fish feeds at Cargill Aqua Nutrition, and participating in the IFT College Bowl competition year after year. Her current research is directed at developing a reduced-FODMAP flour made from beans, so that it can be used to make foods for patients suffering from bowel diseases. Nicole Unterlander is a PhD candidate in the Department of Plant Agriculture at the University of Guelph. She began her interest in plant sciences while attending Queen’s University in Kingston, Ontario for her undergraduate degree in Biochemistry. While at Queen’s she worked in a plant biochemistry lab investigating biofuel production in plants and green algae. After completing her Bachelor’s Degree, she continued her studies at Dalhousie University in Halifax, Nova Scotia. There she attained her Masters of Science working in the field of proteomics and analytical chemistry. Her current research at the University of Guelph with Dr. Gale Bozzo focuses on how abiotic stressors affect the production of phytochemicals known as flavonoids in leafy green vegetables. This research will improve our understanding of the biochemical mechanisms affecting the stability of these phytochemicals in plants. Flavonoids are known to yield a wide range of diet-related health benefits in humans, and her studies will provide diagnostic tools for enhancing their levels in plants, including prevention of losses in edible horticulture during postharvest handling. 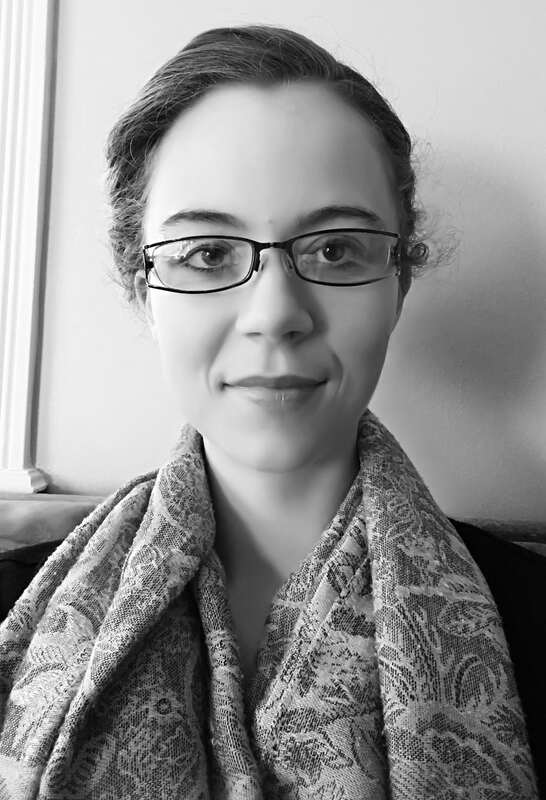 Abigail Van Riesen is a PhD student in the Department of Chemistry, with a specialization in toxicology, here at the University of Guelph and supervised by Dr. Richard Manderville. Prior to graduate school, she completed a degree in Health Sciences at Wilfrid Laurier University where many of her classes highlighted the importance of nutrition, food security, and social determinants of health. As a result, she became more interested by food sciences and the novel technologies advancing the field. This led her to pursue a master’s research project at Guelph in the Manderville lab, which specializes in toxicologically relevant biotechnologies, with a central focus being detection of several toxins which impact some of Canada’s major agricultural products. After completing her master’s degree, Abigail enrolled in the PhD program because she found herself eager to broaden the applications of the unique fluorescent and colorimetric probes which we develop. 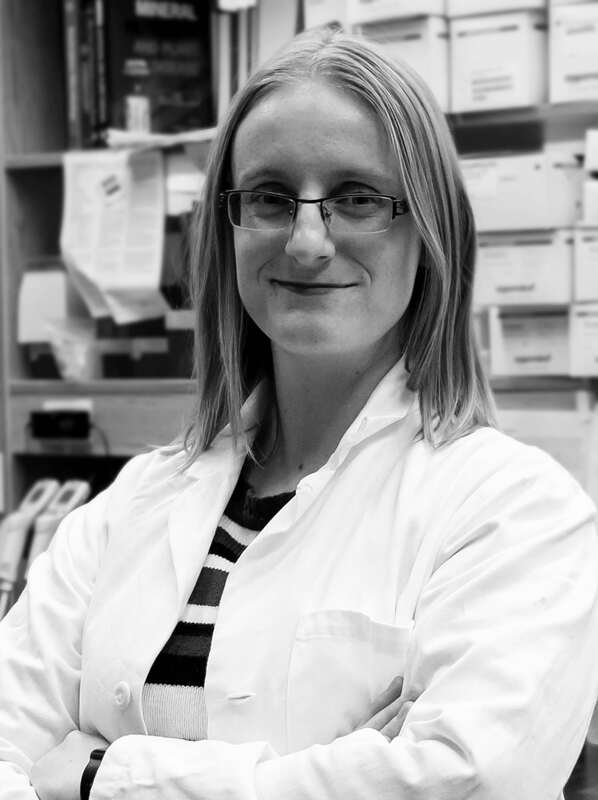 Shortly after completing the PhD comprehensive exam, Abigail was offered the opportunity for a one-year work term as a Biomolecular Engineer at Aterica Health Inc., a biotechnology start-up company in Waterloo, where she was able to apply her academic knowledge in an industry setting. These experiences, and the passion she has developed, drove her to pursue involvement in the efforts of University of Guelph’s agri-food research.